photogearetc has no other items for sale. 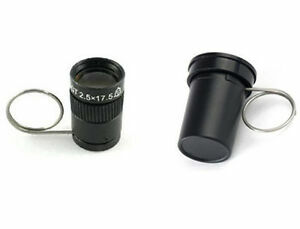 These Monocular designed with high-performance optics and light. Weight: 25 grams.